Presentation and Manufacturing Process of Electrical Panels. 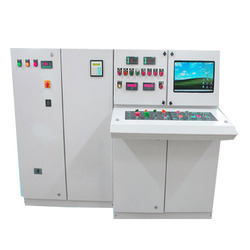 - Automation Control Panels an edge over conventional relay-based systems. - Control Systems Engineers has provided PLC based Panels from PLC of Allen Bradley, Siemens, Modicon, GE Fanuc. 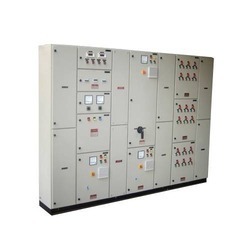 We have acquired eminence in the domain of manufacturing superior quality Electrical Control Panel. Dimensions: As per standard cabinet suppliers like Bartakke, Rittal etc.